AllStar Plumbers: Athens, AL Residential & Commercial Plumbing Co.
Professional People Doing a Professional Job. 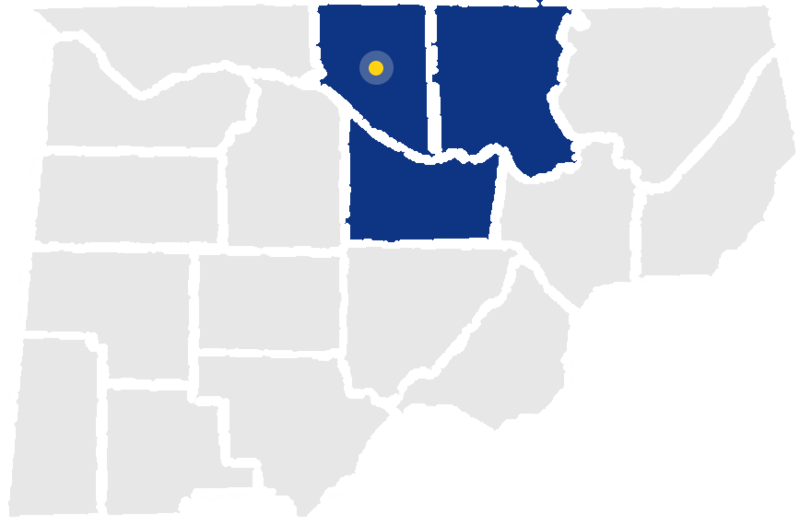 We've been serving North Alabama and employing the highest quality plumbers since 2007. We are a family-owned and operated company with a focus on honesty and integrity. 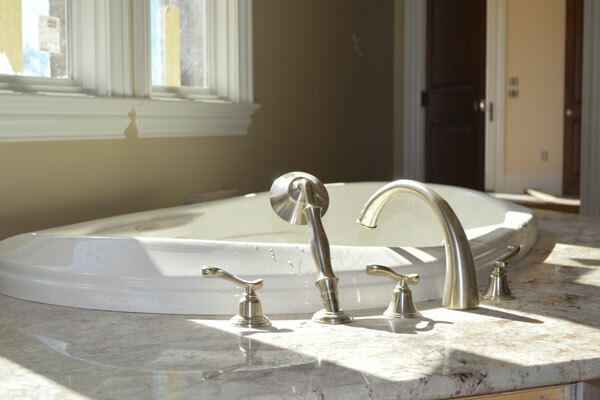 We offer new construction plumbing services, whether you’re building a new bathroom, kitchen, or a whole new house. Count on us for quality work. Our commercial team provides complete commercial plumbing repair and sewer / drain services to large and small businesses across the North Alabama area. Our service team will arrive at your location stocked with a variety of parts, fixtures, repair equipment, and cleaning supplies to take care of all needs. 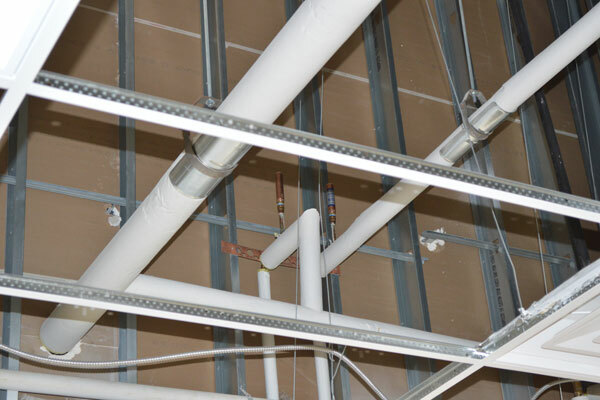 Our commercial and residential plumbing divisions are highly respected among our customers throughout the Tennessee Valley. You can trust that our professionals are experienced technicians who take great pride in our work. It is our goal to provide state-of-the-art service with the best equipment available, to be on time, and to make sure that work is performed correctly the first time. As a leader of the plumbing industry in the Huntsville area, we have a commitment to provide quality plumbing service and "AllStar" satisfaction. All of our work is guaranteed by the AllStar promise. We're fully licensed, bonded and insured and have a positive BBB rating. All work is performed in an efficient and timely manner. We only use top quality brands and products in our jobs. We're always looking for individuals with professionalism and eagerness to join our team. If you have plumbing experience and are interested in becoming a member of our team, complete an application today. "The team at AllStar Plumbers exceeded my expectations. From the office folks to the plumbers themselves...5 stars all around. We had a very unique issue with an old home and bathtub. The guys listened to our concerns and offered a thorough explanation of the procedure. 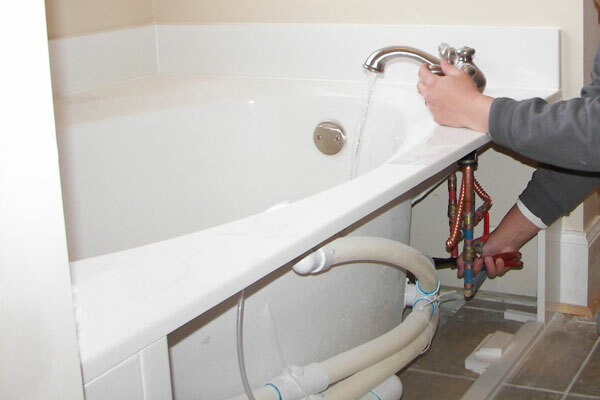 We have found our plumbing experts, and will now rely on them for all plumbing related repairs and future remodels." Avoid pouring fats or cooking oils down the drain because liquid fats solidify in the pipes and create clogs. Wipe congealed grease from pots.